Yuki has a very ambitious racing schedule for 2018, including races all over the world. With a very rare weekend in his home country, Yuki took advantage of some local racing at the CSC Classic. 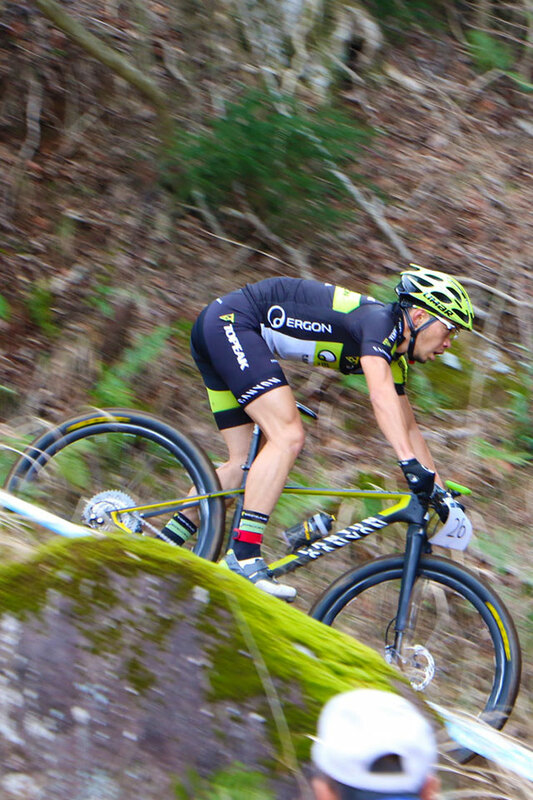 Taking place at the mountain bike venue for the 2020 Summer Olympic Games, Yuki pinned on two number plates in one day...racing both the XCO distance as well as the 3-Hour Endurance format. First up on the day with the XC race. 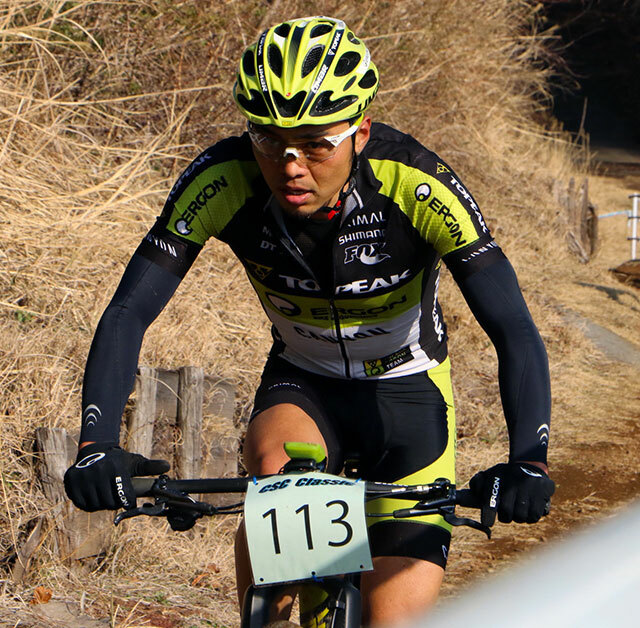 "I struggled with the XC race in the morning since I have not done much high intensity training, but it was a good opener for the 3 hour endurance race in the afternoon," claimed Yuki. He would go on to finish in 10th place in the XC. More in his element, next up with the endurance race. Yuki's goal for the 3-hour race was to win overall, beating even the teams. He kept the overall lead for the first half of the race until the elite men's duo team passed him. Yuki gave it all to keep up with the team to the end, but he couldn’t quite close the gap. At the end, Yuki finished only a few minuets back to the winning team. He and the winning team were the only ones who completed 30 laps! Yuki took 1st place in the solo category and 2nd place overall. Racing resumes again this coming weekend. Jeff Kerkove makes the 11-hour trek east from Colorado to the red dirt of Oklahoma for one of largest gravel races in the US, the Land Run 100. 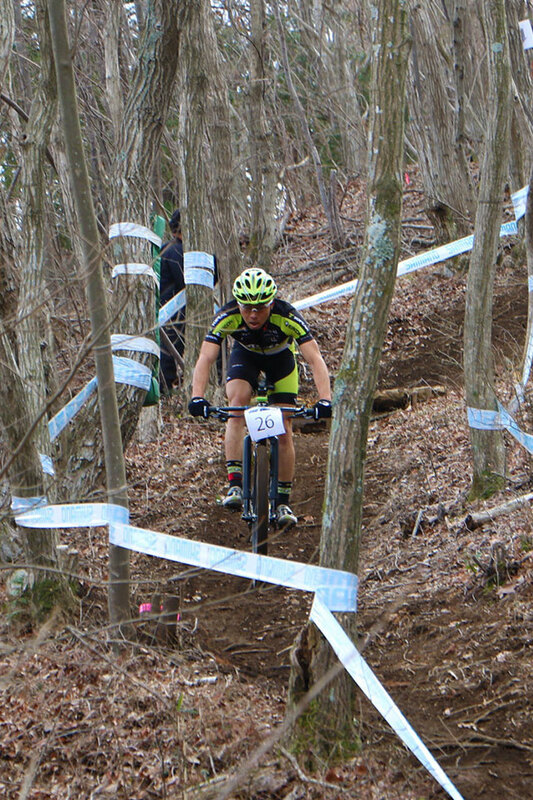 Yuki will be competing in the Yubune Topeak 4-hour Endurance Race at Topeak MTB Land in Kyoto, Japan. Lastly, Karen Jarchow will be heading to the Utah desert to continue her preparations for the US Marathon National Championships. Stay tuned for the results and a report.